Canadian actor Douglas Rain has died aged 90. At first glance I knew little about this veteran stage performer - but his voice has been etched in my mind since I was six-years-old. 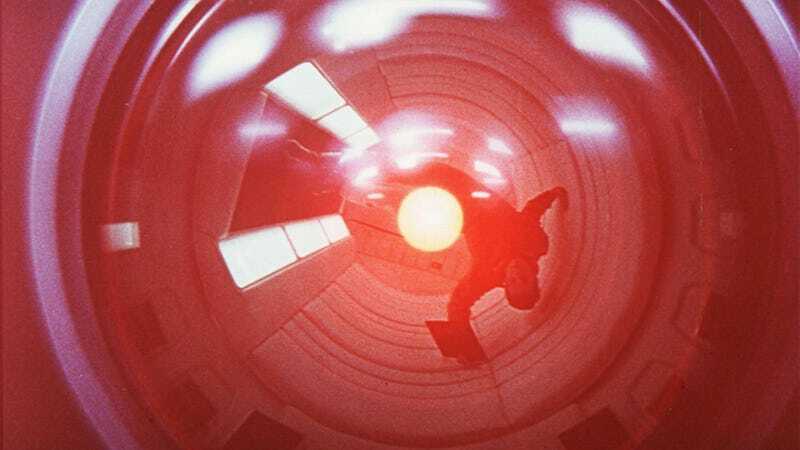 Rain provided the almost soporific voice for HAL - the AI computer in Arthur C Clarke and Stanley Kubrick’s 2001: A Space Odyssey. An iconic performance, all voice, calm to the point of creepy. He reprised the role of HAL in 2010 and also provided computer voices for Woody Allen’s Sleeper. Canadian actor Douglas Rain voiced the chilling computer in the landmark sci-fi film.